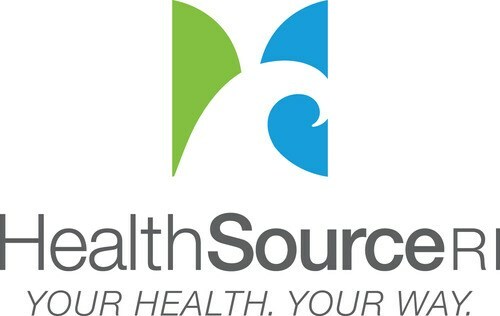 Is your business using HealthSource RI to help employees gain health insurance less than it has in the past? ACTIONS BY THE TRUMP ADMINISTRATION have been disruptive to health insurance exchanges, like HealthSource RI, that were created as part of the implementation of the Affordable Care Act. Are Rhode Island companies backing away from using it as a result?